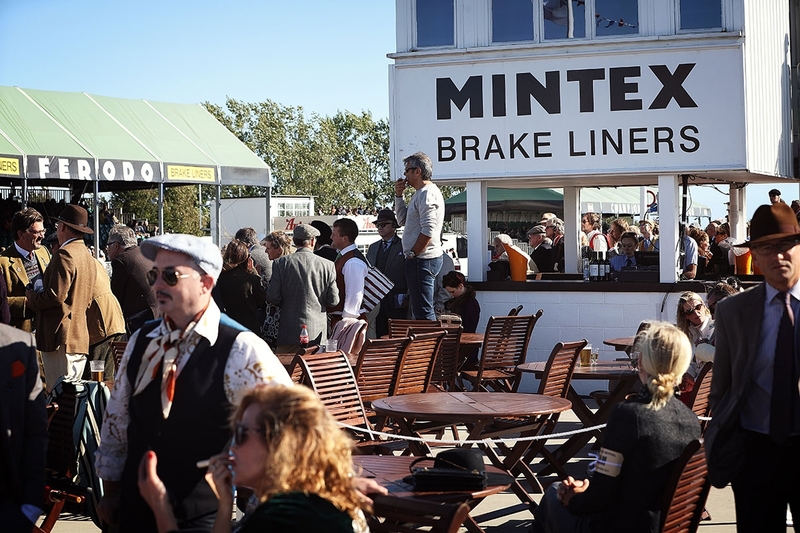 Our client Mintex is one of the main sponsors at the popular historic racing event, Goodwood Revival. 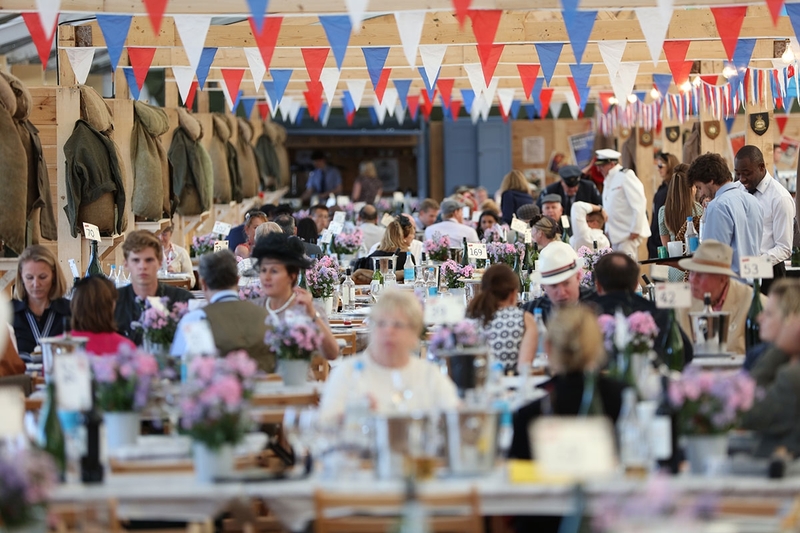 As Mintex’s PR Agency, each year we work closely with the Mintex team to maximise its exposure at the event. From bespoke VIP invites, period branding and old-style videos to PR, marketing and social media support. We also capture the event on camera and film, which is used across Mintex’s marketing, PR and social media communications.